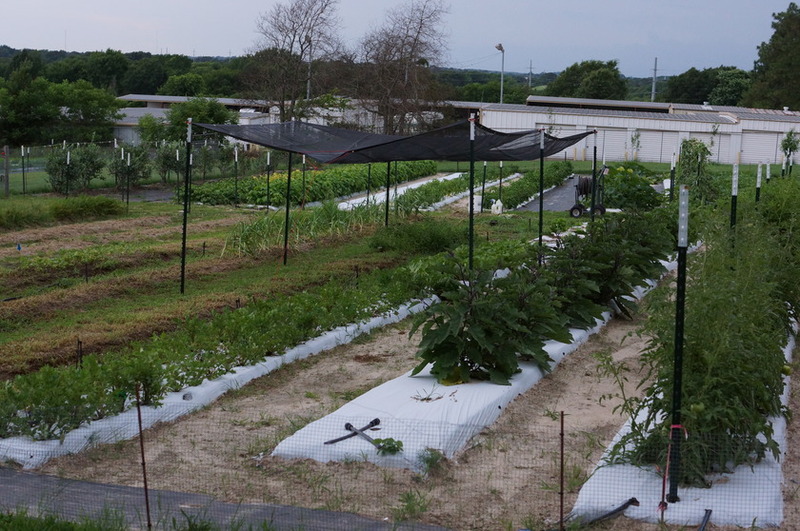 Family owned and operated, Gopher Knoll is a small farm located in Athens, TX. State registered apiary. Products Overview: Sustainable and natural horticultural practices produce the highest quality specialty and heirloom vegetables, fresh herbs, microgreens and honey without pesticide or chemicals. Not certified. Just good gardening.